The world of Smart phones and other Mobile devices are increasing at a rapid pace. 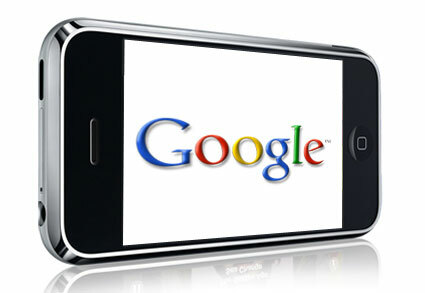 The internet marketers and webmasters must update their websites in order to satisfy the growing pool of Mobile users. There are some effective Mobile Seo best practices which every webmaster must follow to get the best Mobile Seo done for their website. Mobile users must be presented with a mobile friendly version of the website. A mobile friendly version is specifically created for Googlebot-mobile and helps in proper indexation of your mobile friendly website. It helps the users to surf your website easily on their mobile devices. Mobile users have little patience. They want instant results and the content should be presented in such an area where the users are instantly able to find the answers they are looking for. You must not allow the user to wait or search for the answers to his/her query. Most of the mobile users search for local information on their mobile devices. Searching for local restaurants, local places, local shopping hubs etc is the number one search criteria for people. But slowly and gradually, people are searching for more common words and phrases. Still, the focus should be on local search. If your business is local then it should definitely be optimized for mobile audience. Prepare a mobile sitemap and help Googlebot-Mobile find your website.